Proudly boasting more dark sky parks than any other state, it’s safe to say the night skies here in Arizona are nothing short of spectacular. While the clearest views are found far beyond city lights, it isn’t always feasible to make the trek out there. 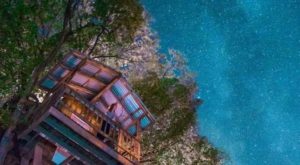 Luckily, there’s a bed and breakfast in Tucson that has its own observatory to give guests a unique stargazing experience within city limits. 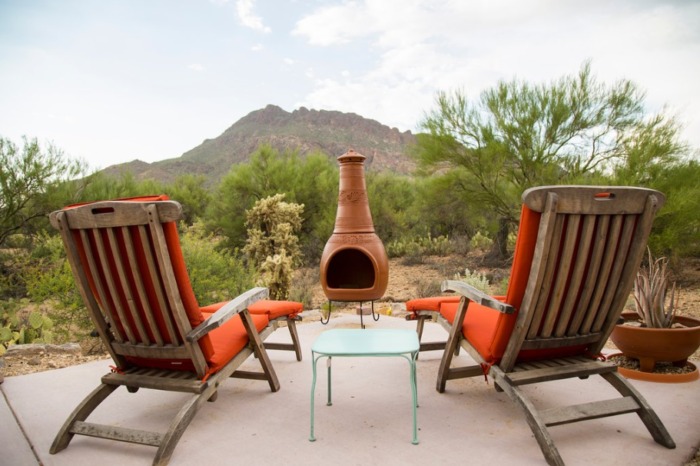 Nestled at the base of the Tucson Mountains, these two quirky inns are desert oases for weary travelers and locals alike. 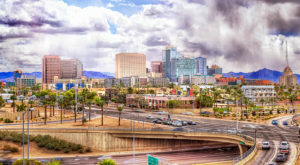 They're just minutes away from popular attractions such as Saguaro National Park and the Arizona-Tucson Desert Museum. 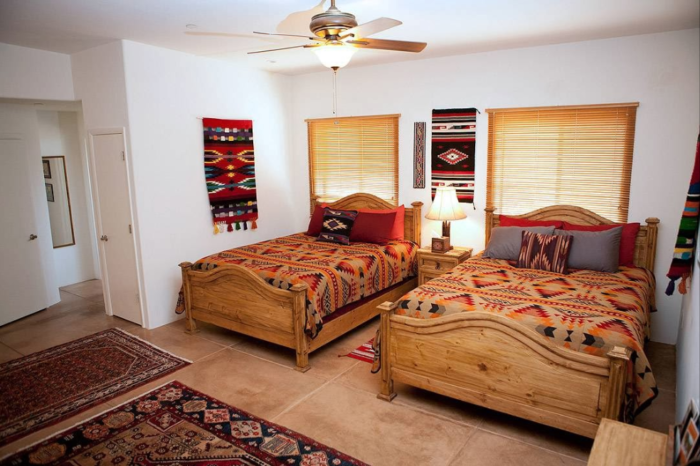 Cat Mountain Lodge is an adobe-style building with six rooms that all feature a Southwestern theme. Three regular rooms, two suites, and a guest house provide varying degrees of luxury, but each one offers its own unforgettably unique experience. Roadside Inn also has six rooms, one of which is a suite. 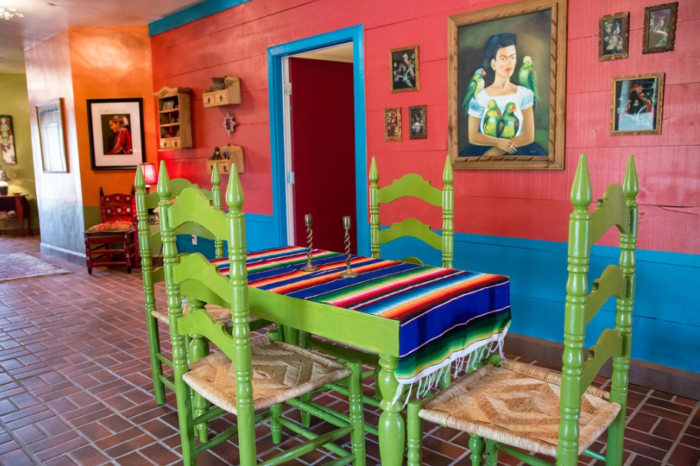 An eclectic, artsy vibe permeates every inch of the hotel, with decor paying homage to Frida and Diego Kahlo. Wraparound porches provide each guest a peaceful place to sit back and relax. Suites include two queen beds plus a sofa, while regular rooms have one king. 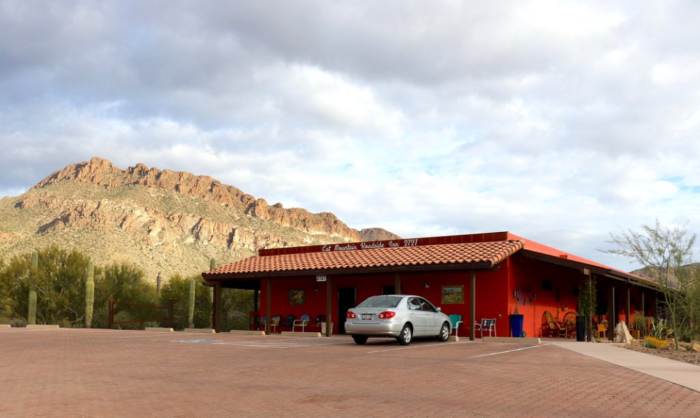 Complimentary breakfast or lunch at the nearby Coyote Pause Cafe is also included in the rates for every room except the guest house. 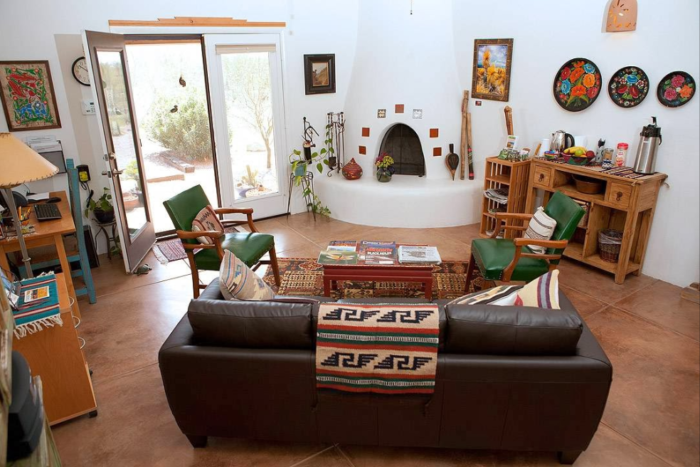 Most rooms in both inns have large sitting areas, and some even have fireplaces to warm you up on a cold desert night. 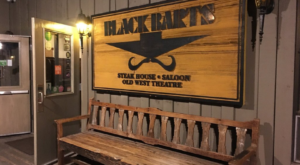 Other amenities include wireless Internet, flat screen TVs, air conditioning, private bathrooms, and mini refrigerators. Furry friends are welcome to tag along! 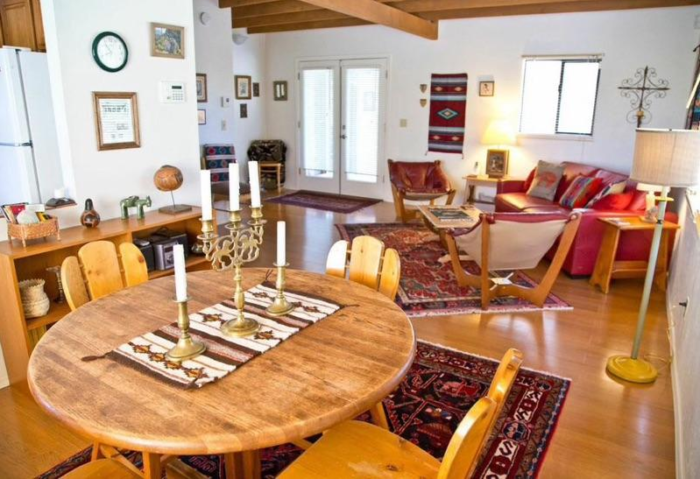 The Lodge's guest house includes a full kitchen and eat-in dining area, making it feel just like home. Whip up some Sunday morning pancakes or a cozy family dinner to eat by candlelight with the company you cherish most. 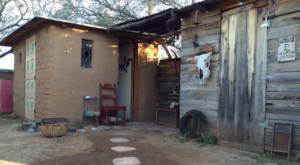 Aside from the guest house, each room also has access to this hacienda-style courtyard. Mingle with other guests, sharing stories and laughter over drinks under the setting sun. 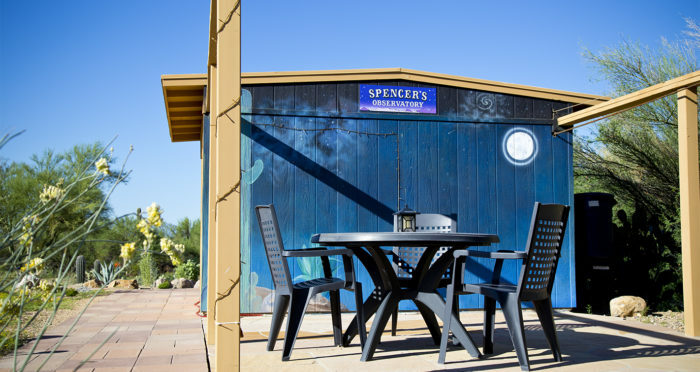 Spencer's Observatory is located just steps away from the hotels, with several large telescopes providing a high-quality viewing experience for all. 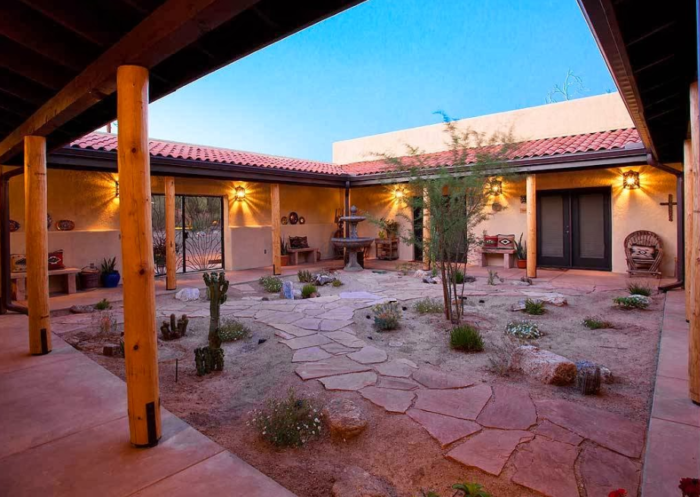 A private patio and retractable roof allow visitors to enjoy the Tucson night sky without any distractions. 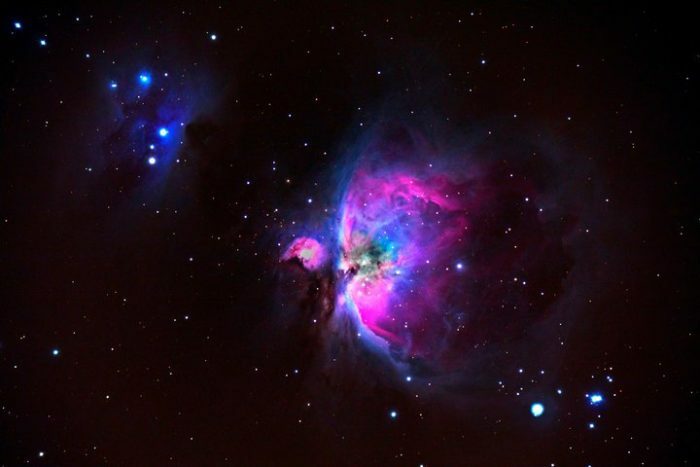 Guided star tours help you operate the telescopes and identify celestial bodies. Hotel guests receive a $25 discount, but the public can also participate. Rates are $125 for two hours and $175 for three. 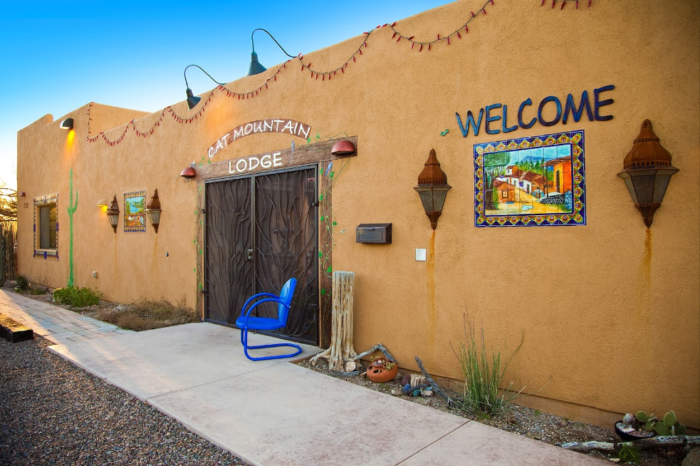 You'll find Cat Mountain Lodge & Roadside Inn at 2727 S. Kinney Rd., Tucson, AZ 85735. 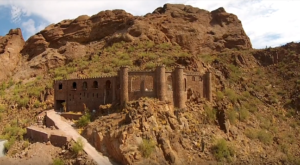 It's hard to believe this tranquil scene is just minutes away from one of Arizona's largest cities! 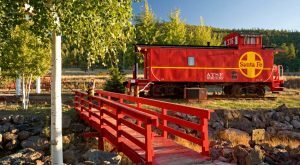 For more information and reservation details, visit the Cat Mountain Lodge & Roadside Inn website and follow along on its Facebook page. You’ll find details about Spencer’s Observatory and the guided star tours here. 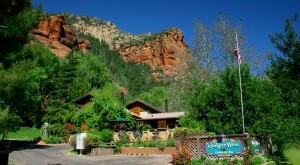 Have you ever stayed at Cat Mountain Lodge & Roadside Inn? We’d love to hear about your experience! 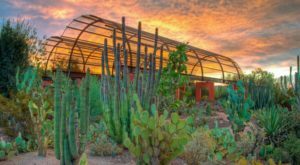 For more unique hotels in Arizona, check out The 10 Most Quirky Places You Can Stay Overnight In Arizona.